While evidence supports the use of cadavers to facilitate the teaching and learning of human anatomy, cadaver-based teaching may not be present at the undergraduate level at many institutions due to limited laboratory access, financial constraints, and the lack of qualified faculty trained to teach in this type of setting. The following case example outlines a unique program designed to provide cadaver-based instruction to undergraduate students, while simultaneously training undergraduate faculty to teach in this setting through peer observational methods. 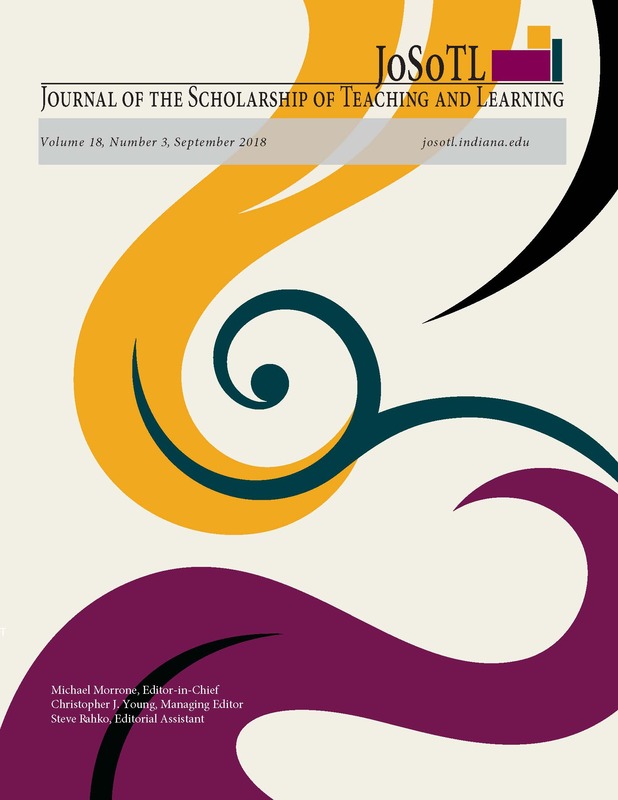 More specifically, the following teaching collaboration was designed with the intent to achieve the following: 1) expose undergraduate anatomy students to cadaver-based learning; 2) provide education and training to undergraduate faculty so they are better qualified to teach human anatomy in the context of a cadaver laboratory; 3) provide graduate physical therapy students additional opportunities to dissect and reinforce their anatomy knowledge; and 4) demonstrate the value of interdisciplinary collaboration. Eighty-one undergraduate students were exposed to the cadaver laboratory for four educational sessions throughout the semester. Course evaluations revealed that 93% of the undergraduate students reported that their experiences in the cadaver laboratory served to enhance their learning, and 97% reported that the use of human cadavers should be continued in future courses. This interdisciplinary model allowed anatomy instruction to be expanded to previously unserved student groups as well as provided a mechanism for professional development of undergraduate anatomy faculty. This model may serve as a template to promote new program development to enhance faculty and student learning, while simultaneously encouraging interdisciplinary collaboration across the university. CHRIS BARTON, PhD, is an Assistant Professor in the Department of Biology, College of Sciences and Mathematics at Belmont University, Nashville, Tennessee. He teaches anatomy and physiology courses, as well as a number of other courses including genetics, molecular biology, cell biology, and genomics. CHRISTI WILLIAMS, PT, DPT, OCS, CERT. MDT is an Assistant Professor in the School of Physical Therapy, College of Health Sciences & Nursing at Belmont University, Nashville, Tennessee. She teaches anatomy and pathology to first year physical therapy students, and has a role in other courses such as kinesiology, orthopedics and clinical experience. JOHN HALLE, PT, PhD, ECS, is a Professor in the School of Physical Therapy, College of Health Sciences & Nursing at Belmont University, Nashville, Tennessee. He also has an appointment at the Vanderbilt Medical School, and he teaches anatomy at both institutions. LORI MCGREW, PhD, is a Professor in the Department of Biology, College of Sciences and Mathematics at Belmont University, Nashville, Tennessee. She teaches anatomy and physiology courses, as well as courses in pharmacology and neurobiology.